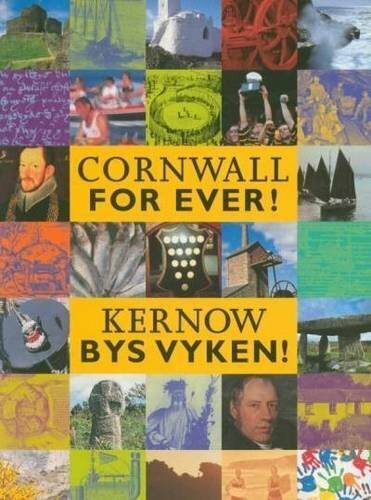 International Musicians Seminar | Cornwall For Ever! The International Musicians Seminar (IMS) is an annual music event held at Prussia Cove in west Cornwall. It attracts famous musicians from all over the world to explore a type of classical music called chamber music. The International Musicians Seminar was established in 1972 by Sandor Vegh and Hilary Tunstall-Behrens. Most of the event is dedicated to seminars where musicians can learn from each other. Nine concerts are also held, with 30 different musical performances. These public concerts take place at a number of iconic venues, including St Michael's Mount and local churches. Prussia Cove is named after a notorious local smuggler called John Carter, whose nickname was the “King of Prussia”.